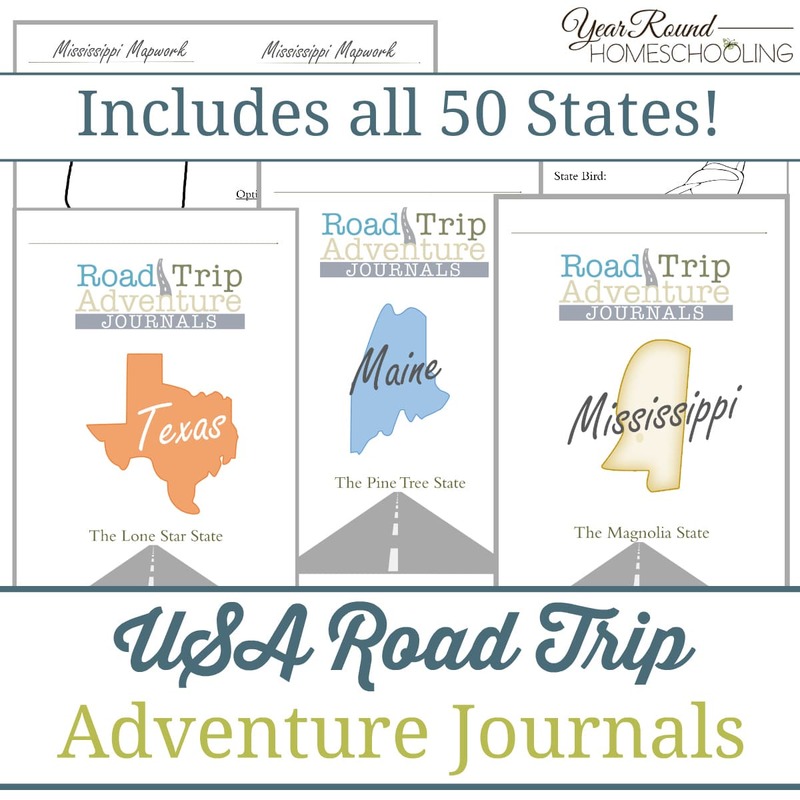 Road trips provide so many opportunities for adventure, learning and fun! 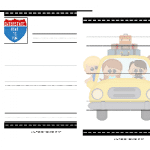 When planning vacations I would much rather head out on the road than fly high in the sky. It may be faster to hop on a plane, but the open road is the best choice for me! 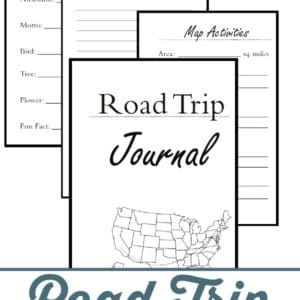 Before you head out on your next road trip, grab a copy of this Road Trip Journal for your kids! 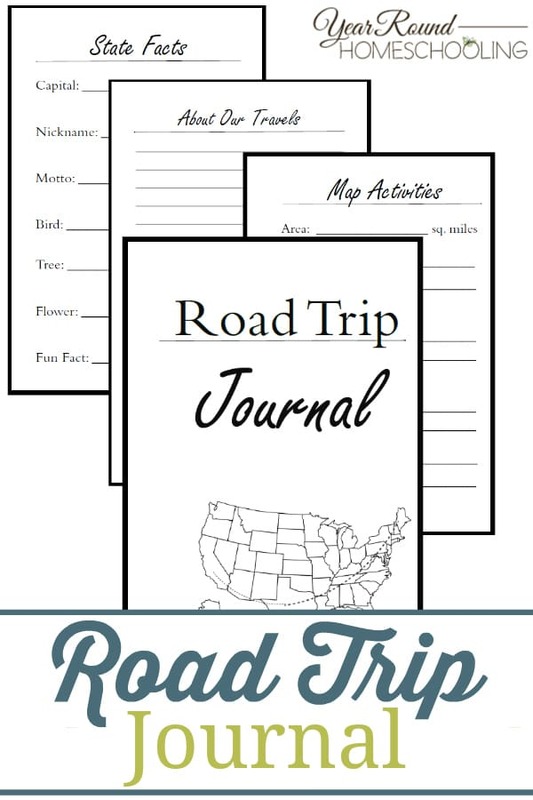 Inside this Road Trip Journal you’ll find writing prompts, state fact information pages, map activities and more! 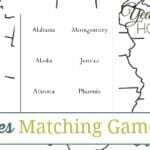 This was designed to work for any State in the USA! 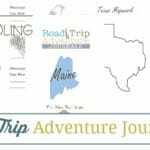 For a more detailed and fun journal for your upcoming USA Road Trips, you’ll find State specific Road Trip Adventure Journals here!